Like all food lovers do, I ate my way through Spain. I believe, food is how you see a country best, understand the people and their culture. My love affair with Spain is borrowed. It is my husband who is the Spain-o-phile. He speaks, eats and loves Spain. However, on my few visits to Spain, I fell in love with the food, the warmth, the sunshine and the people. So, when Shrimoyee asked me to write a post for her blog all I could think about it was the amazing mediterranean food that I have had. 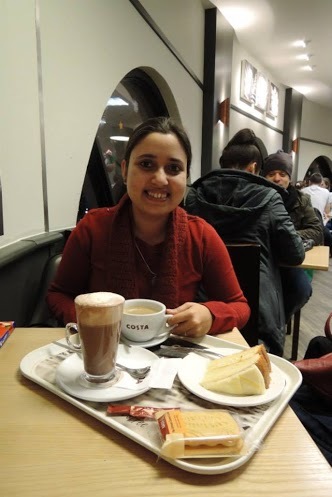 Such variety and vibrancy attracted my expat Indian soul. Tapas in England just isn’t enough. 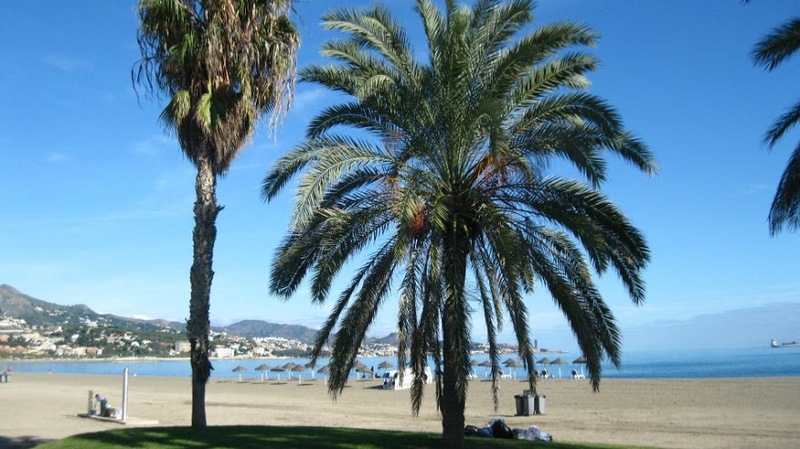 This incredible journey started in Malaga, costa del sol (coast of the sun) and as the name suggests, it was a sunny 15 degrees in December. 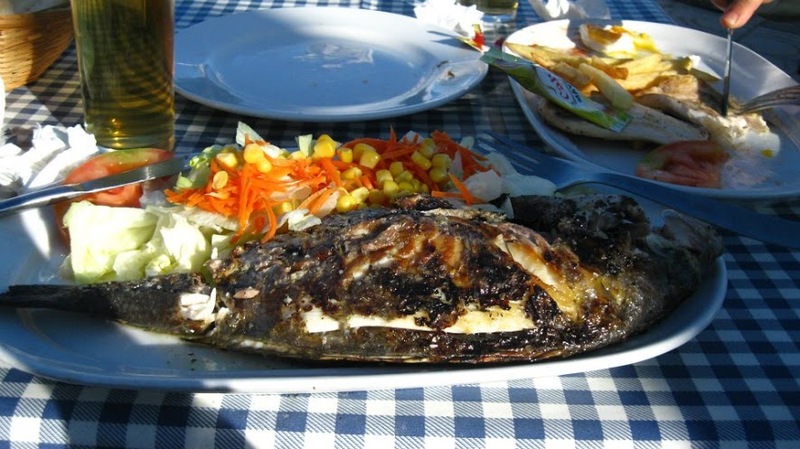 The wonderful grilled fish on a beachside barbecue, as we enjoyed the view, was one of the highlights of the day. The simplicity of the recipe is what stunned me. No barbecue sauces or salad dressing for the salad was required and the fish and the vegetables on the side were dressed in salt and pepper seasoning with wedges of lemon. The second delicacy was the ox-tail. Although I ordered rather bravely, I had no idea what would appear on my plate. What if it flicked its tail at me? But what did come to the table was melt-in-the-mouth, succulent and did not taste like a tail (preconceived notions of what a tail might taste like)! You can see the Tortilla Española (Spanish omelette) on the side. I’ve ordered the same menu here in London but, sitting under the sunny skies with an oxtail and San Miguel keeping you company is an unmatchable experience. Ohh! 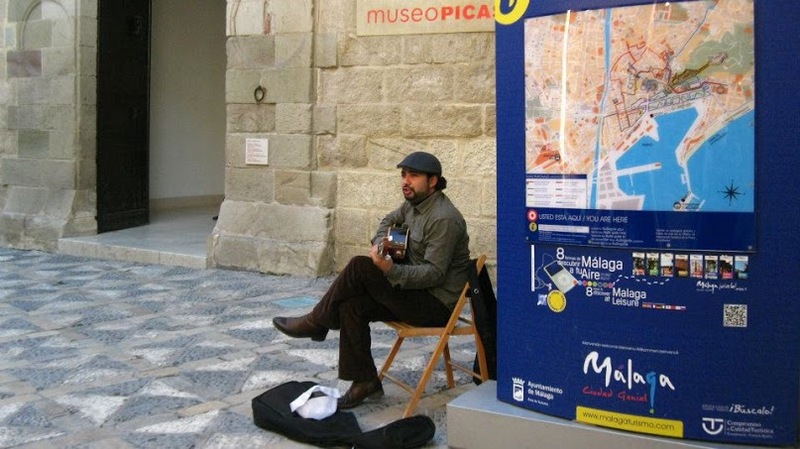 and the man on the street corner was singing ‘chiquitita dime por que’ and strumming the guitar. 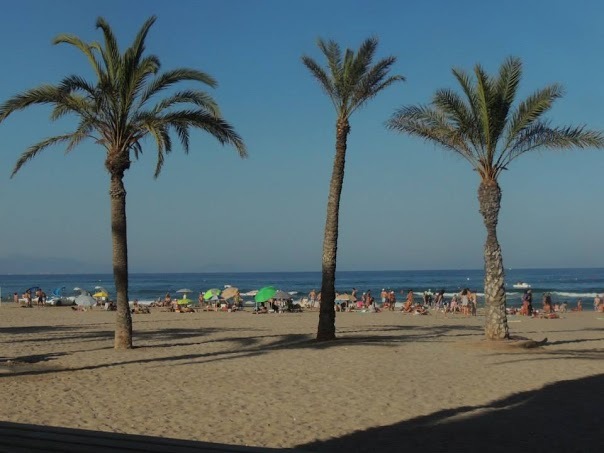 My next visit to Spain will be in summer 2014 and this one will be a much longer holiday spent in Southern Spain. Linda, Spain is the best place for Vegetarian food. Actually all Mediterranean countries are. They have lovely fresh salads and tapas that vegetarians will love it. This would be amazing! 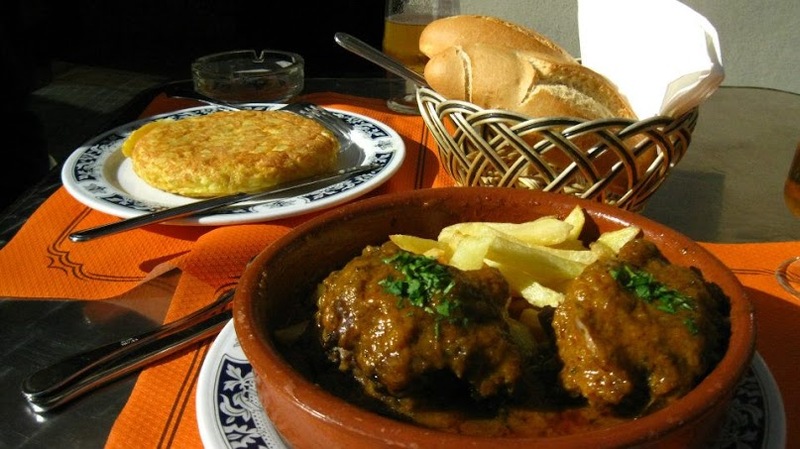 I lived in Gran Canaria for nearly 7 years and really miss Spanish food! So whenever I get the chance to eat and speak Spanish I jump at the chance! Great post. Made me hungry just reading it. 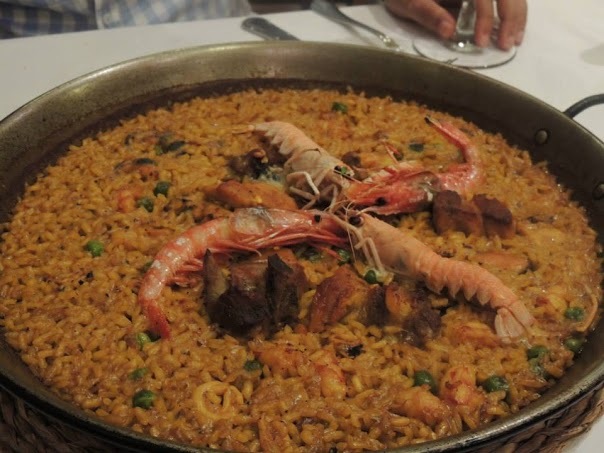 Nothing beats Spanish cuisine, the best in the world. Its fresh, healthy and usually ‘light.’ Next time you come to Malaga, be sure to try out one or more of these places in the city http://www.spain-holiday.com/Malaga-city/articles/10-best-tapas-bars-in-malaga – this is a real insider’s guide to the best tapas bars in Malaga, came from years of experience and living here. Actually give us a shout when you are next out here, we are always interested in helping out fellow bloggers.